Will Spyro Reignited Trilogy Be Better Than Crash Bandicoot N. Sane Trilogy? Anyone who has had a PlayStation One has most definitely heard of Crash and Spyro, two hugely popular characters from the old days of the 1st generation Sony console. These characters came with the exclusivity of the PS1, and made an immense difference in Sony’s total sales, giving them the edge on the console market. So much so that the players back in the early days still remember them, and boy have they had an awesome time with the remastered Crash Bandicoot game. 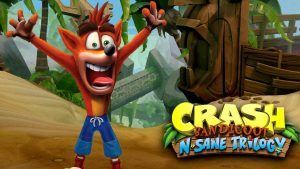 Crash Bandicoot: N Sane Trilogy brought back the nostalgia, making international headlines in the realm of gaming and online forums. With enhanced visuals, better graphics, and a slightly different control scheme, N Sane Trilogy was received with much enthusiasm and joy. 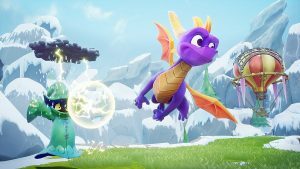 It only makes sense that Crash Bandicoot developer Activision would seek to expand on the success of such a popular remake, by bringing back another fan favorite from the oldies, Spyro. This lovable dragon might have been more popular than Crash himself, and it’s only right given that the demand exists for old console remakes. 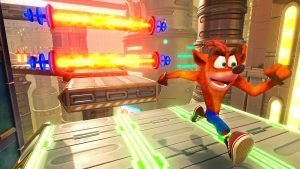 – Crash and Spyro were both hugely successful for the PlayStation One console, but Crash Bandicoot made his debut far earlier than Spyro, who came towards the end of the PS1. – Each developer would later become phenomenal talent for Sony (Naughty Dog created the Crash Bandicoot games), and Spyro was of course, Insomniac Games. 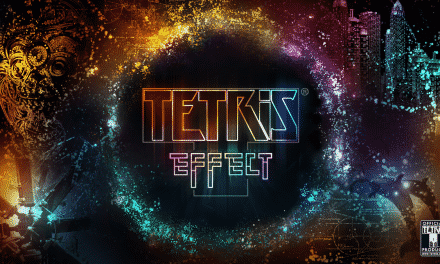 – Activision held the rights for both games around the same time. 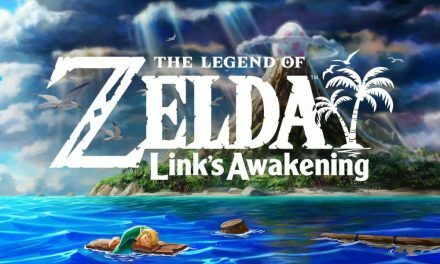 – Fans demanded remakes for both games. But which game is truly better? For puzzle fans, it has to be Spyro. The cute, lovable dragon and gameplay of Spyro is so satisfying. Each dash, charge and liftoff are incredibly satisfying, and the game is loaded with action and eccentric characters. There’s really nothing to hate about Spyro, and the remake is going to be extremely well received. The graphics for the Spyro Reignited Trilogy is absolutely breathtaking. We know thus far that Spyro Reignited Trilogy will feature amazing graphics and all that usual stuff that comes with a remastered game. However, owners of the game will also be able to listen to either the original soundtrack, or the remastered version. This news was unveiled at the San Diego Comic-Con. 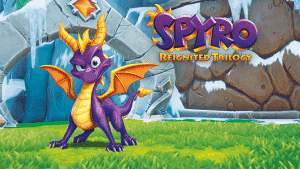 The new remastered soundtrack comes from Stewart Copeland, most notably a member of The Police, and also the original composer for Spyro the Dragon, Spyro 2: Ripto’s Rage and Spyro: Year of the Dragon. The new soundtrack features a theme known as “Tiger Train” and others, all of which are favorites for Copeland. Time is the crucial factor here. Now that Activision knows the popularity of the remakes with Crash, they’ve probably allocated a bigger budget for Spyro. They know what works well and what doesn’t. We believe that Spyro Reignited Trilogy is going to come out on top. Simply because it has had more time to develop. The graphics look better, the soundtrack is phenomenal, Spyro has all the workings to be the best remastered game yet.